We're really stoked about our new embroidered iron on patches and we couldn't be happier to share them with you! 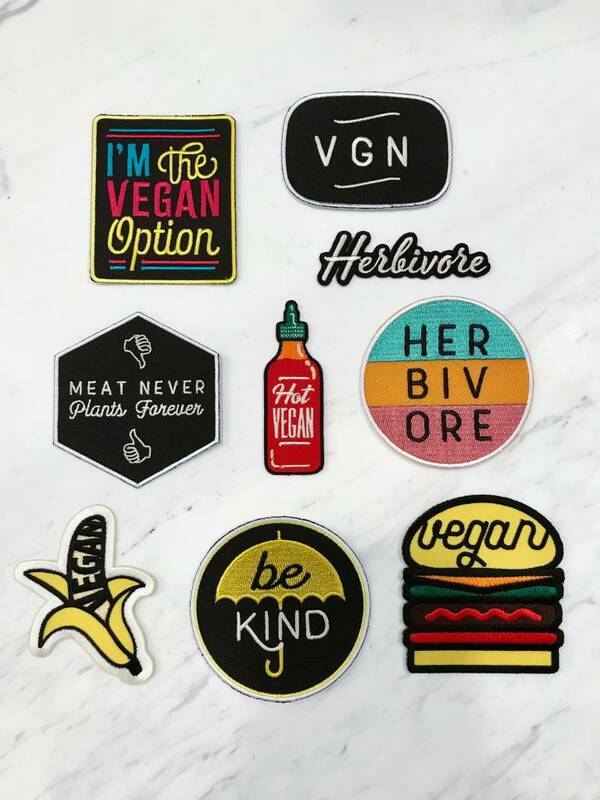 Time to up your vegan flair game!! !